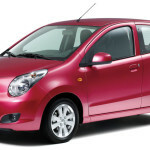 Suzuki Swift is a well-known brand of Suzuki. 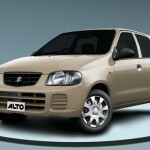 The Market of Swift has expanded in various parts of the world like Australasia, Europe, India (Maruti Suzuki) and North America. 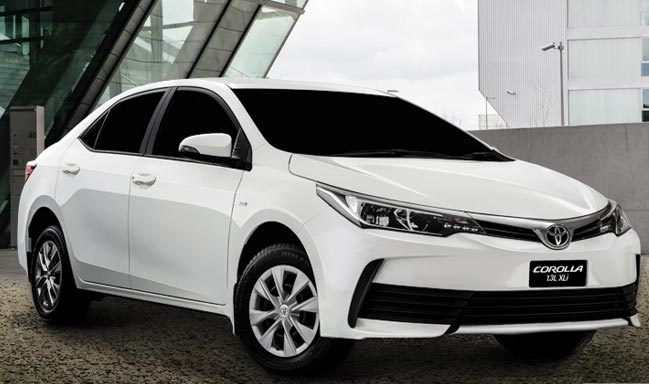 From the initial time of production to current period Swift has passed through various technical and mechanical changes. 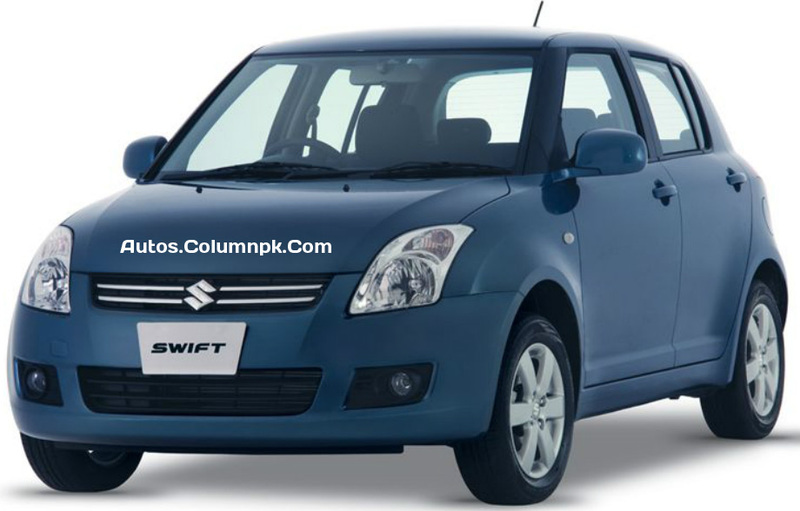 With success stories in countries across the globe, the new Suzuki Swift has embarked its journey in Pakistan. 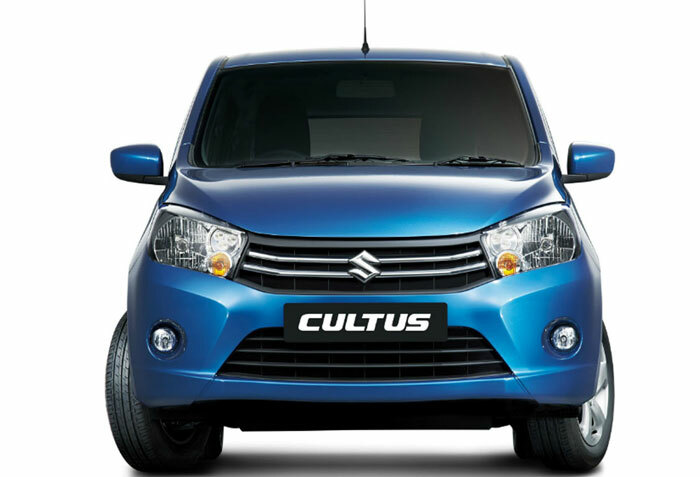 From the very beginning of the new Swift’s development programme, a dedicated team of Suzuki designers and engineers collaborated extensively with automotive professionals and motoring enthusiasts in pursuit of Suzuki’s best compact car ever. 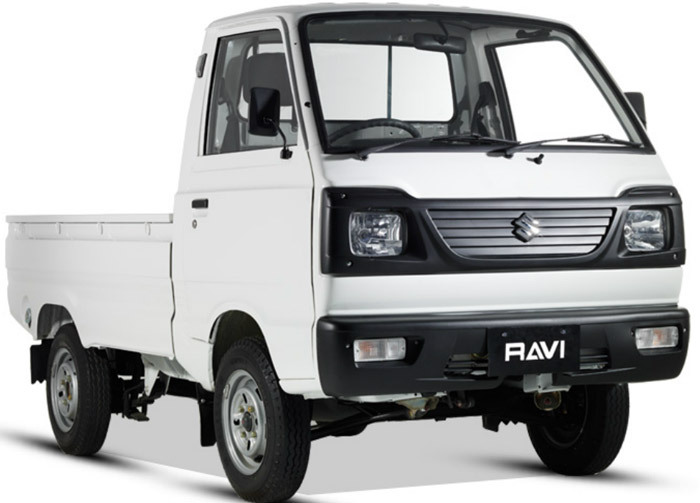 Suzuki on track of its radical programme of innovation, to reaffirm and strengthen Suzuki’s position as a leader and innovator in compact car segment and to yield vehicles that embody unique position of company being market leader in automobile industry. 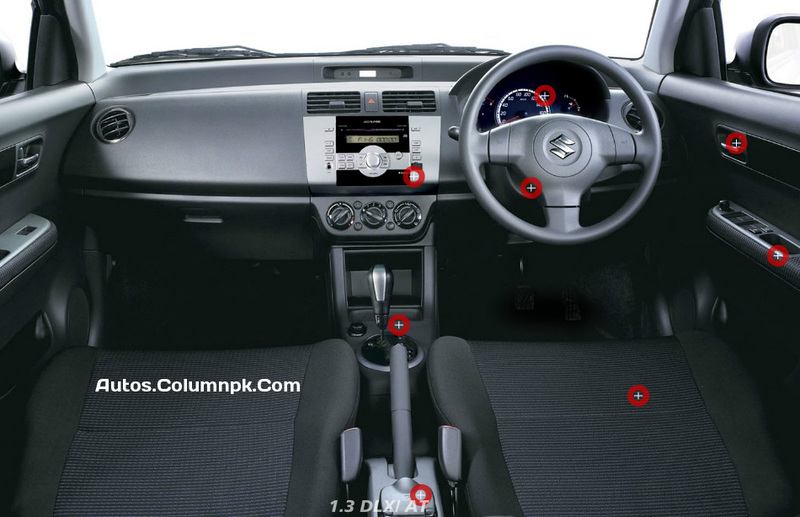 In pursuit of this and satisfying market need of a compact car with latest technology which also meets international mark; Suzuki Engineers went into relentless effort to come up with new Suzuki Swift and modify it according to the needs and requirement of Pakistani customer. 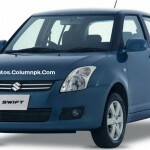 New Suzuki Swift has short yet impeccable history of Success, rewards and accolades. 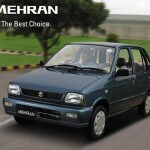 With Car of the year awards in Australia and New Zealand, Asian countries like Japan, China and India and European countries such as Belgium, Spain, Ireland and United Kingdom; and marked century of awards in other criteria, new Suzuki Swift is continuing its journey of success in Pakistani Market. 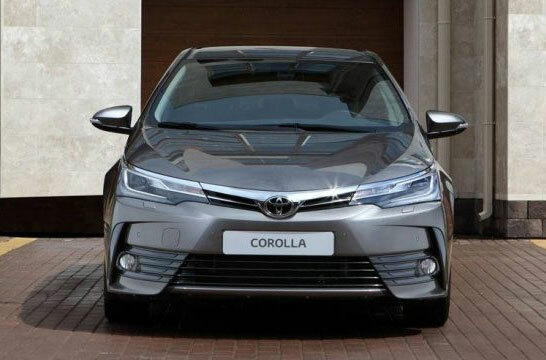 The current generation of Swift is third generation which has introduced in 2010 and currently continuing its production in Pakistan. 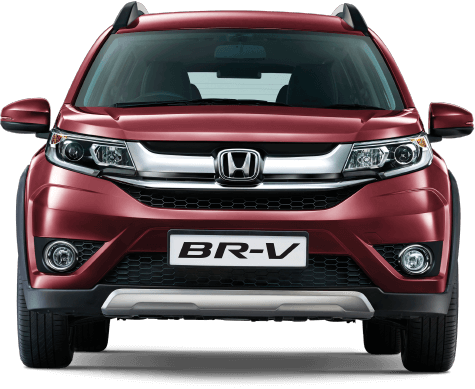 Interior and exterior configuration is very good, 4 cylinder engine working extremely fast with six speed manual transmission. 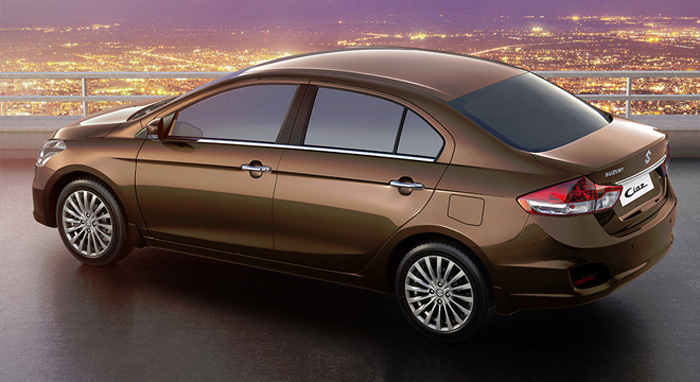 18-inch wheels, the car now features a large rear wing, new headlights and rear lighting clusters. 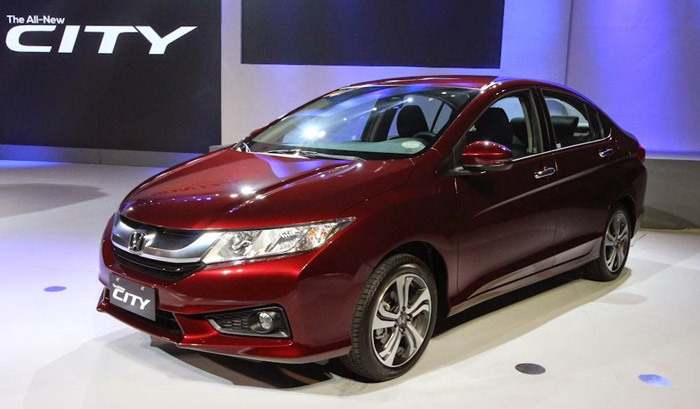 Are great addition in its specifications and features. i am from india. 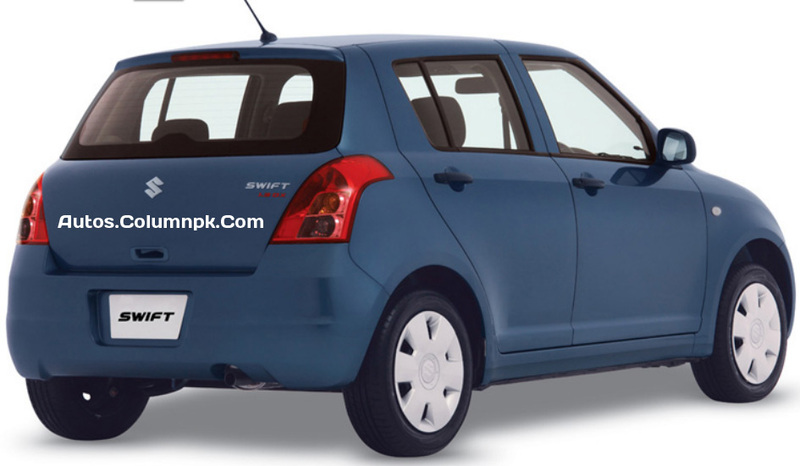 In 2008 i buy new swift diesel for rs 471,000… Now its around rs 650,000….. Best part of swift is its picup nd 20+ milage… But there’s huge price diff in pak… May be some tax issue.. 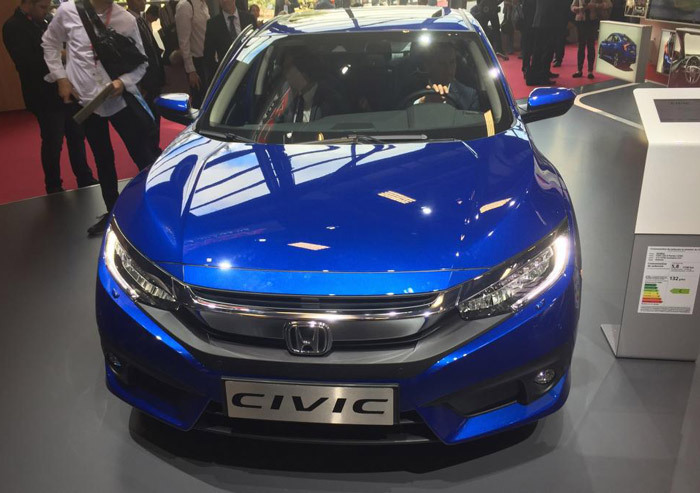 But no problem, if u have enough money, should go for it.. 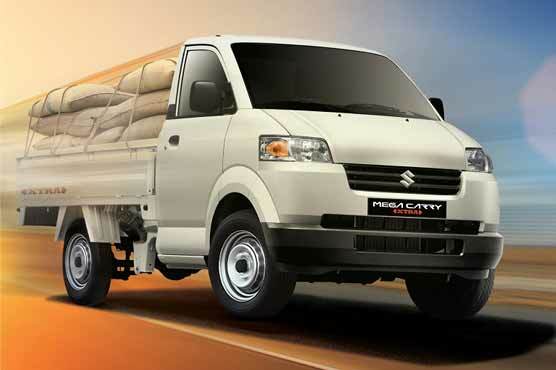 I would never like to WASTE my money on Suzuki cars available and produce in Pakistan. Totally Faazzoooll aur Payssay Gharratt karnayee wali baat hay. 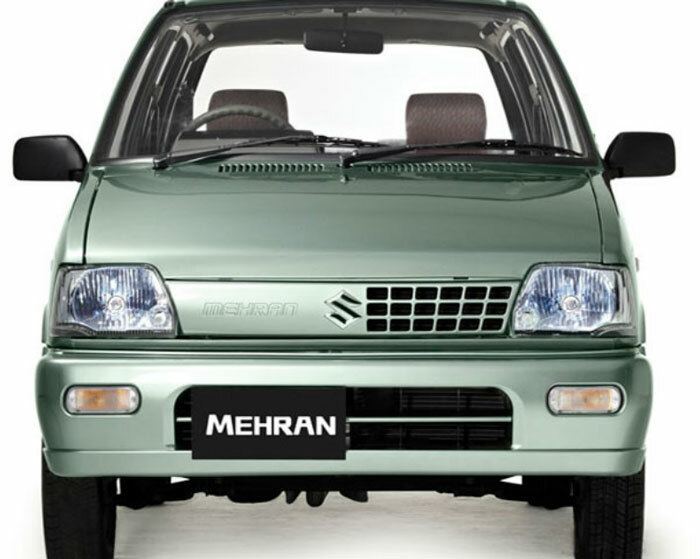 bhay rant par mt lo cash m loo quetta m koy suzuki ka shop h to btao atomatic sweft inshALLAH.